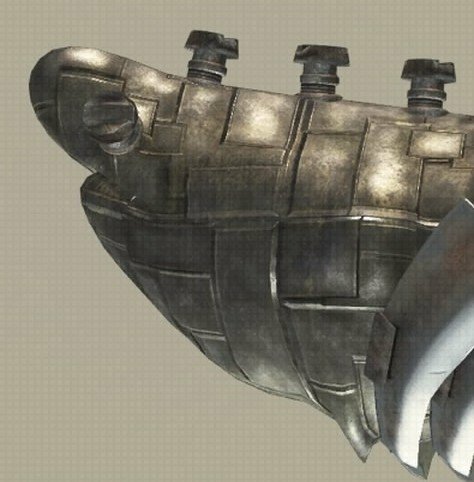 Basking Shark Machine is a Fish in NieR: Automata. "An aquatic machine. Can be exchanged for money." "A machine lifeform resembling a basking shark. Much like its flesh-and-blood counterpart, this is a very friendly creature, and can often be seen frolicking about with other sharks in the sea."